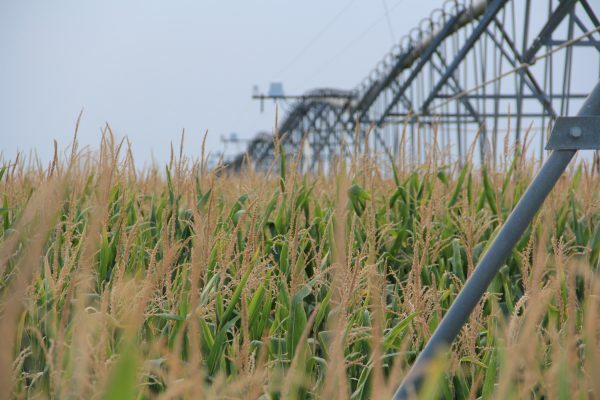 Over 1,000,000 of the approximately 5,000,000 acres of land in the District are used for irrigated crop production. Close to 95% of the water drawn from the Ogallala aquifer in the District goes on some type of crop, mostly grain, to feed one of the most productive beef production areas in the country. That leaves 5% available for livestock, people and industry. Irrigated agriculture is also critical to the economic vitality and stability of most of the communities north of the Canadian River. That’s why the District focuses much of its conservation outreach activity on agriculture and specifically, irrigated agriculture. The tabs on this section will give you an overview of the ag water conservation initiatives that have made the District a leader in the field and will continue to drive conservation innovation into the future.